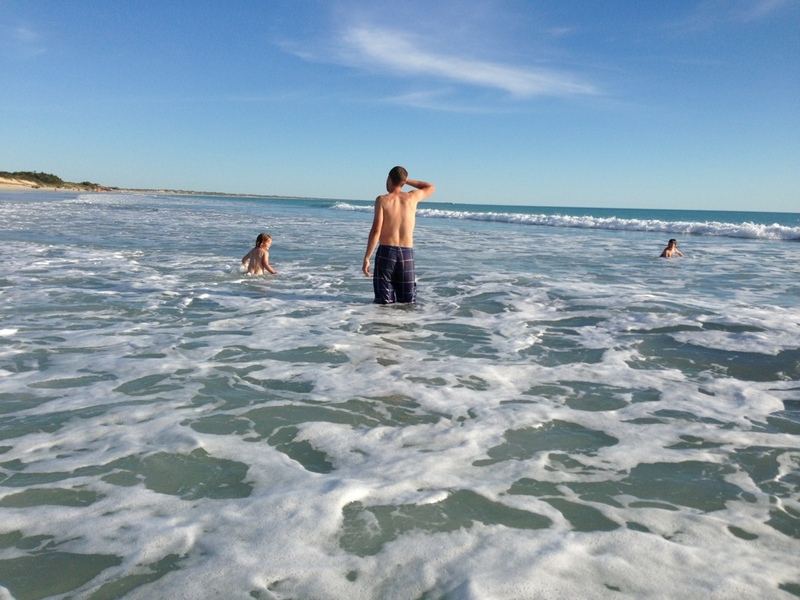 Matt, where’s the beard gone?? 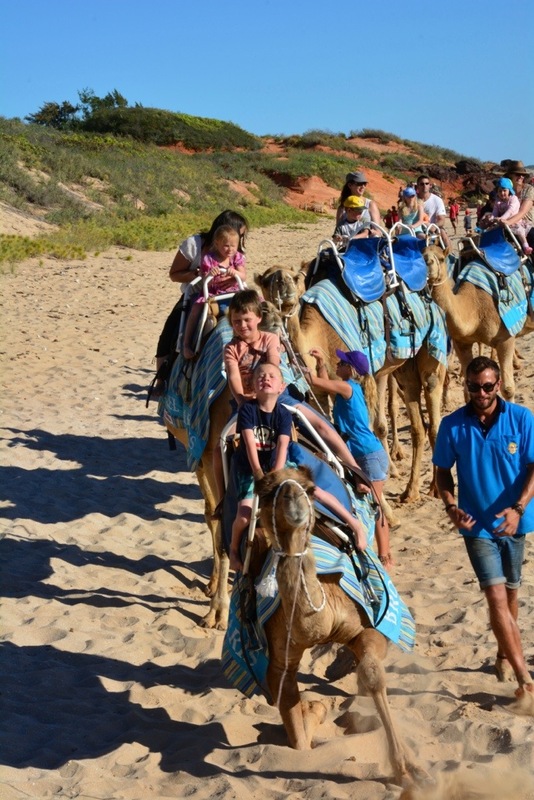 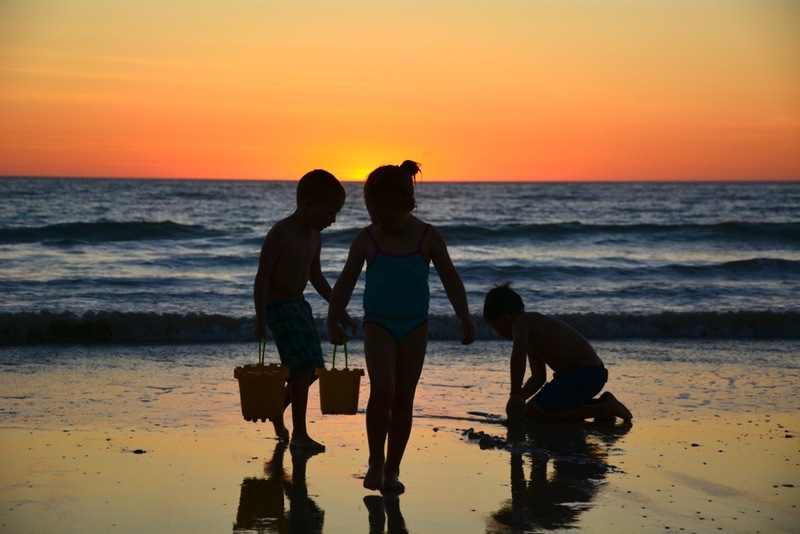 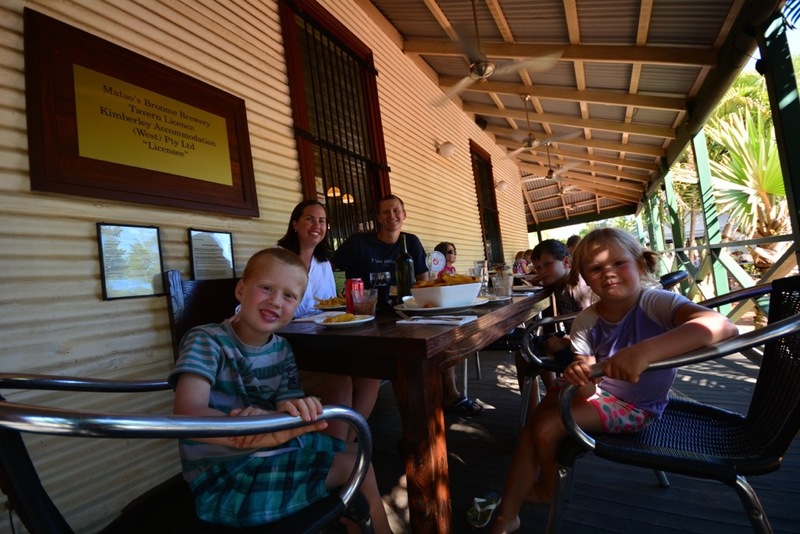 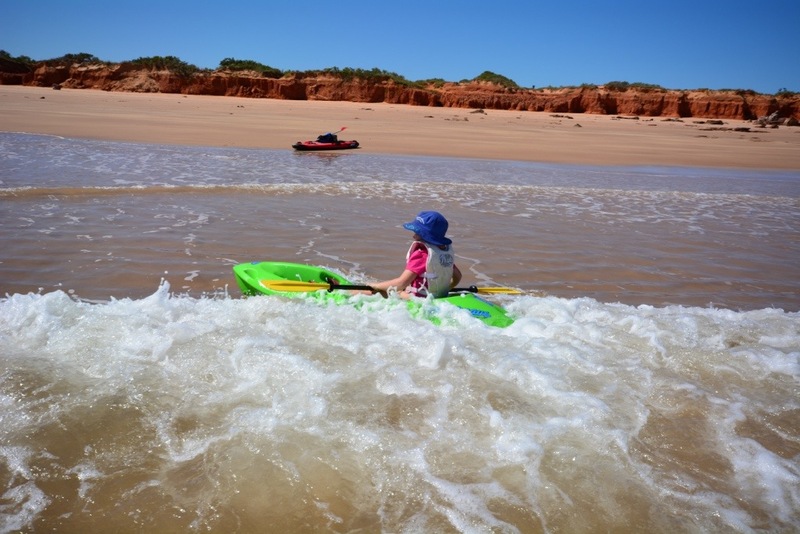 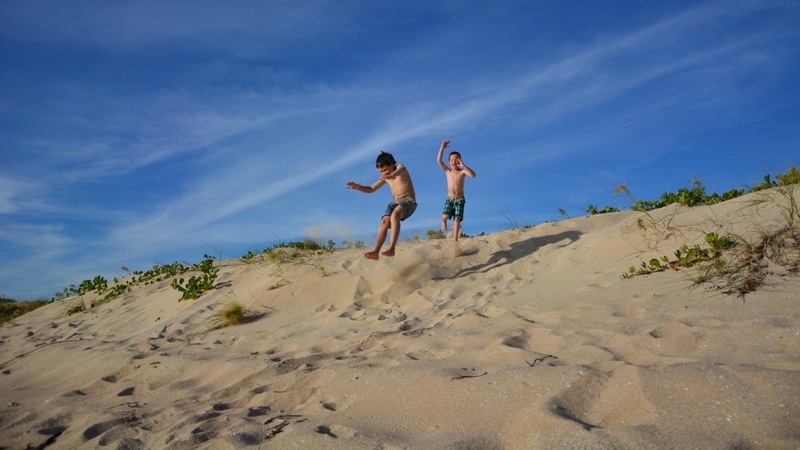 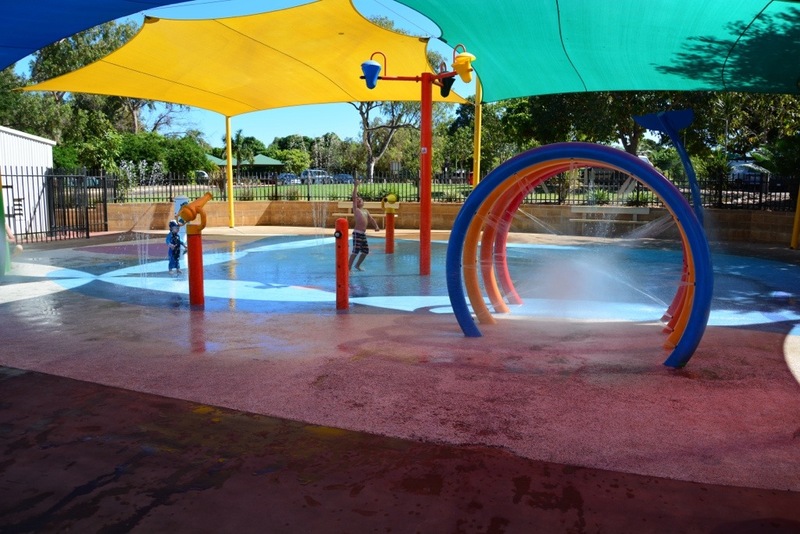 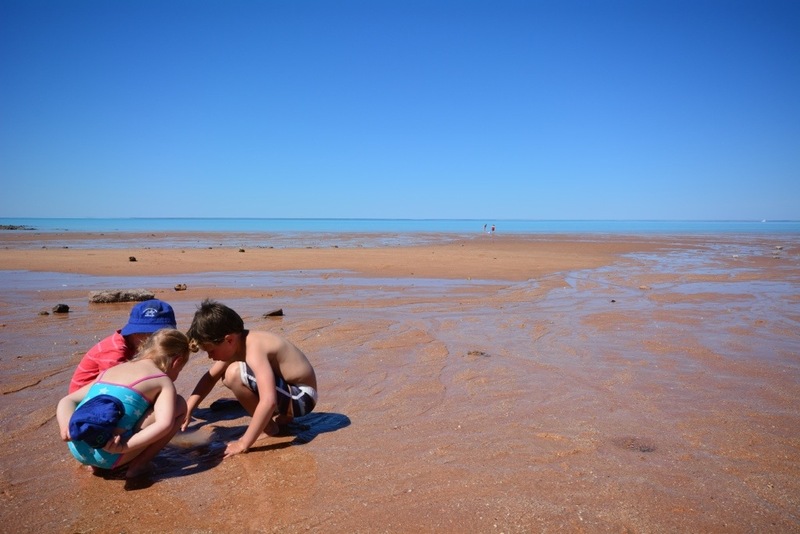 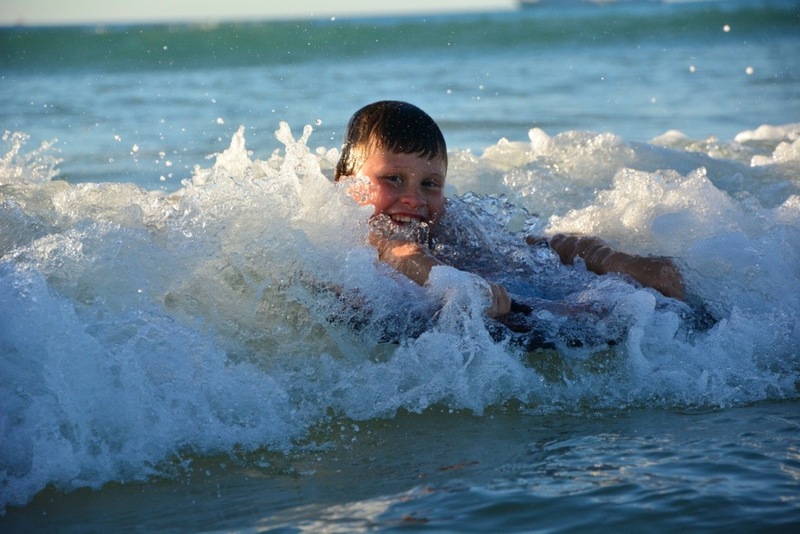 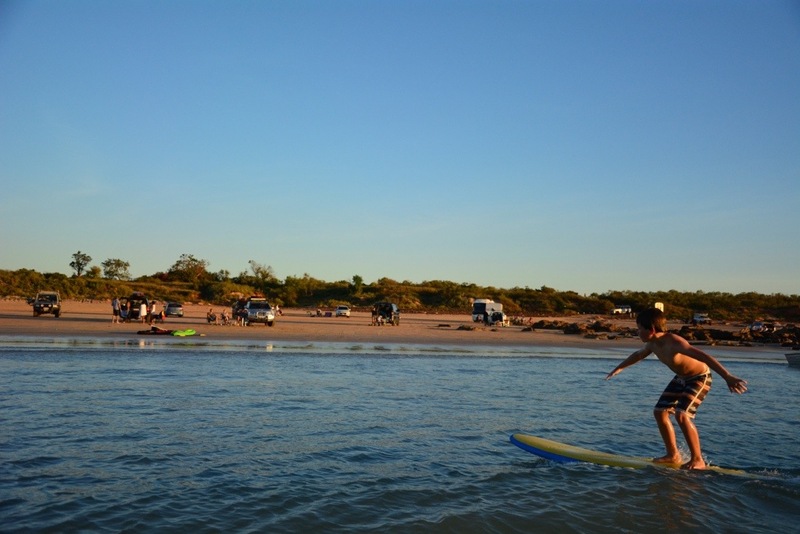 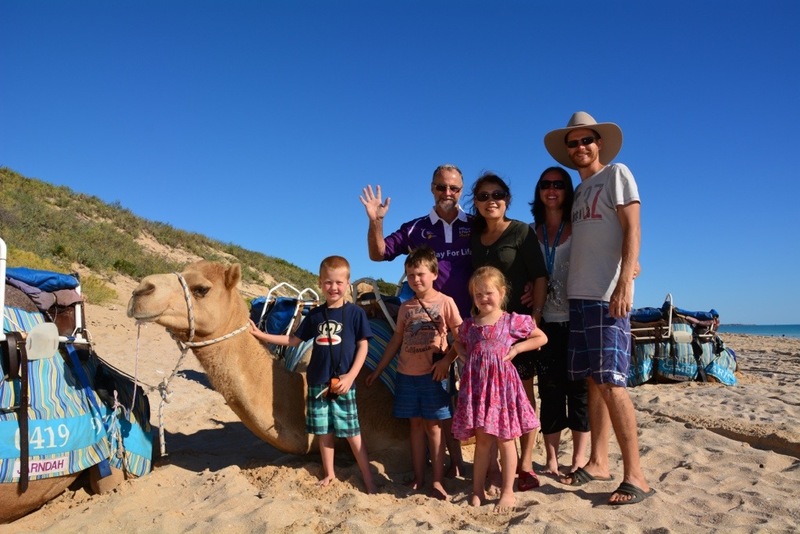 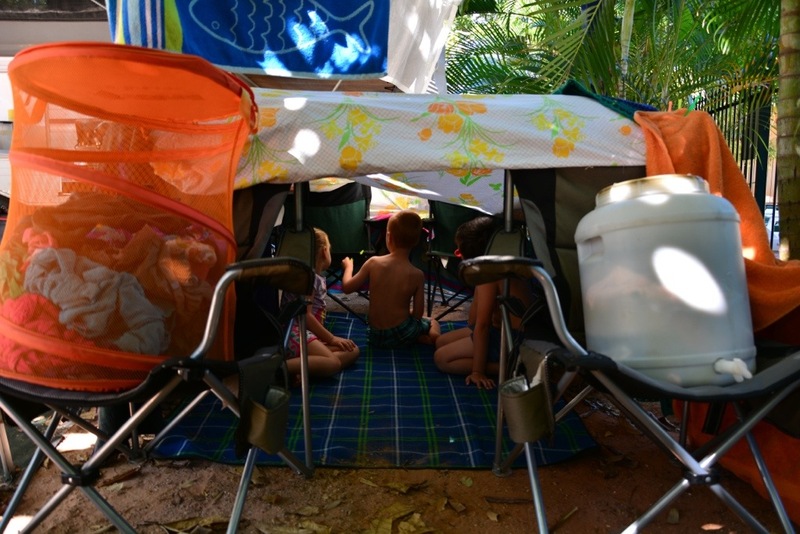 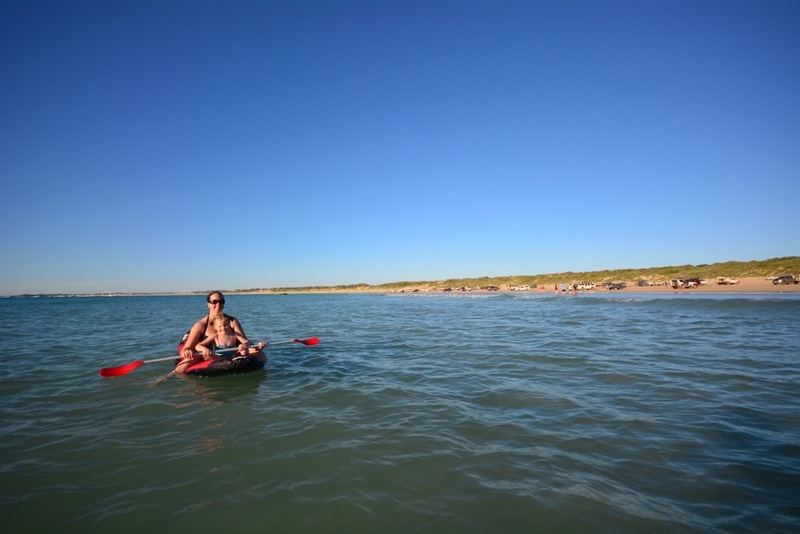 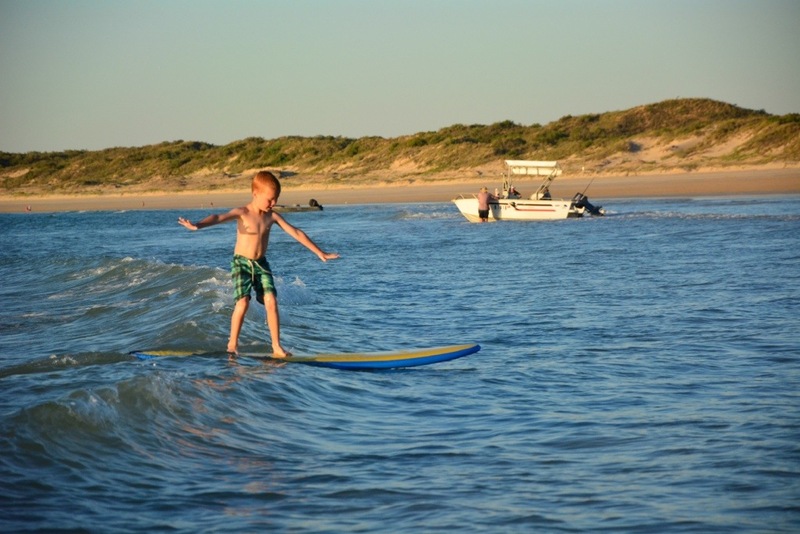 Love the pictures, great work guys….. Broome looks absolutely beautiful and the kids looked like they were loving it!! 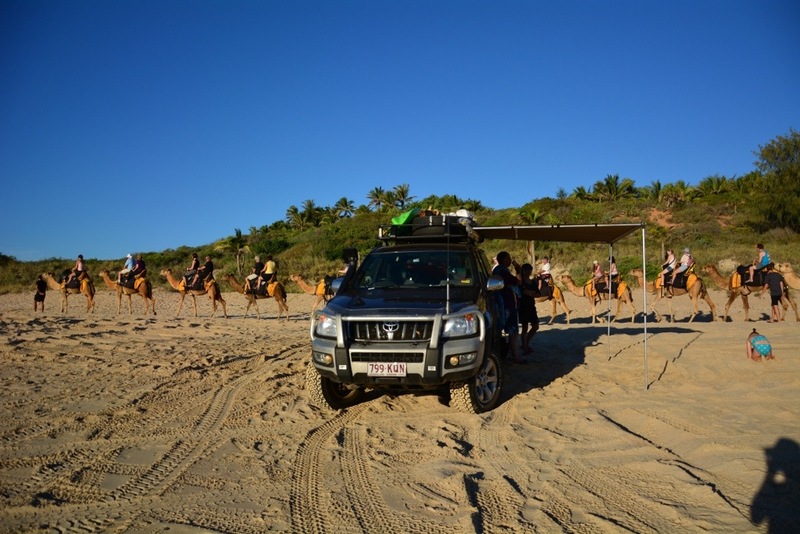 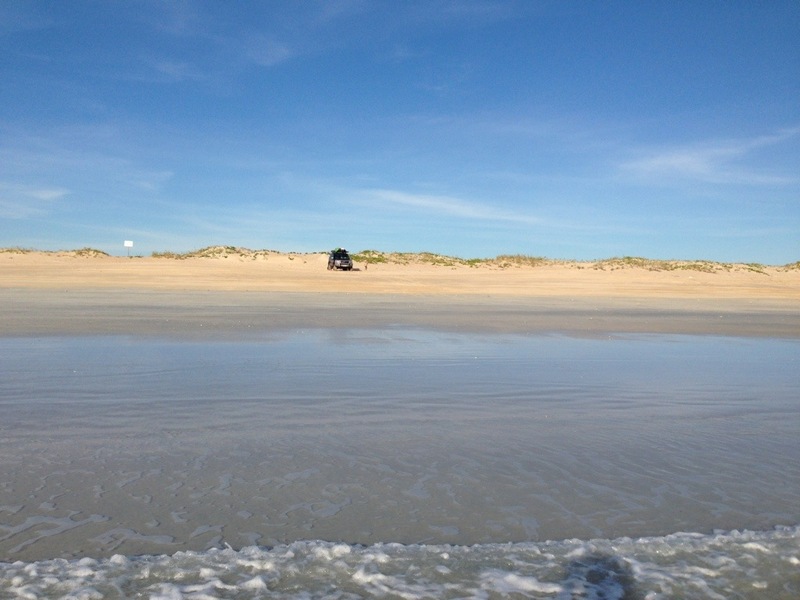 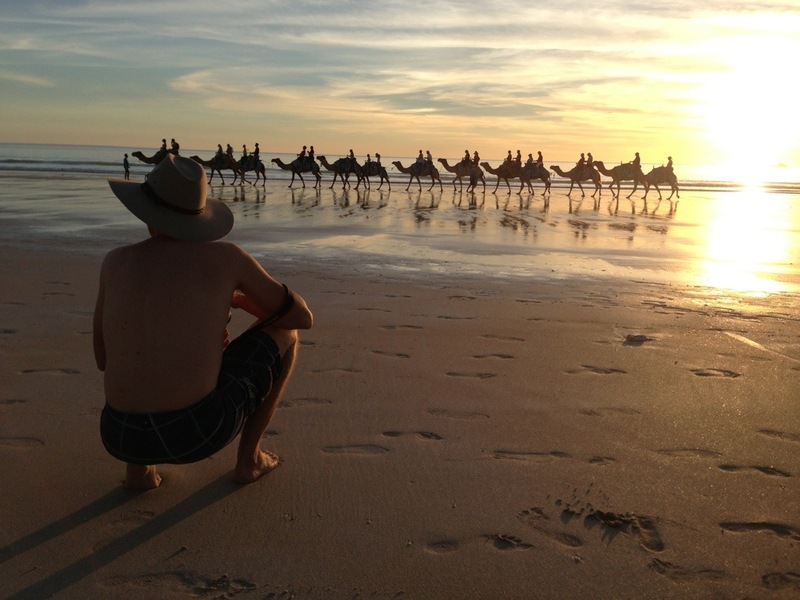 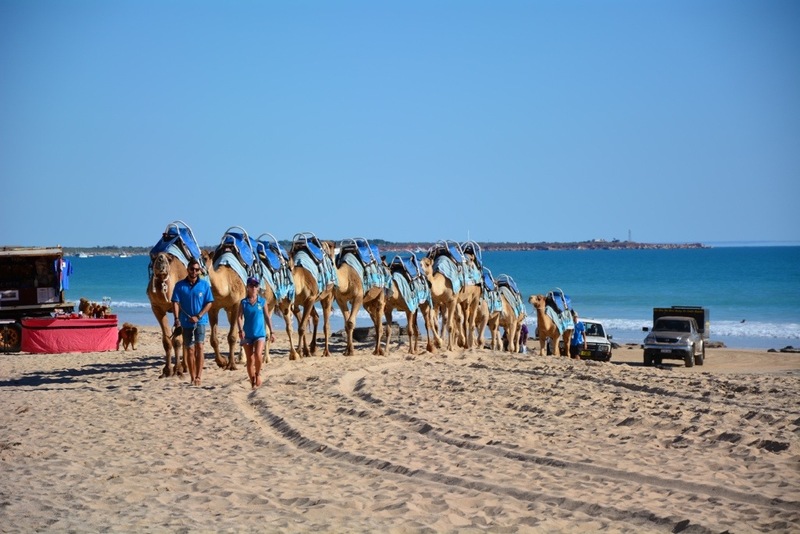 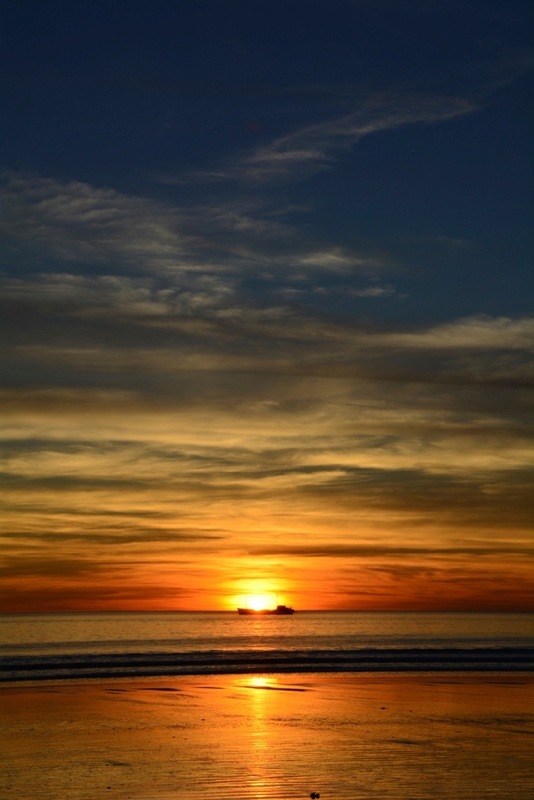 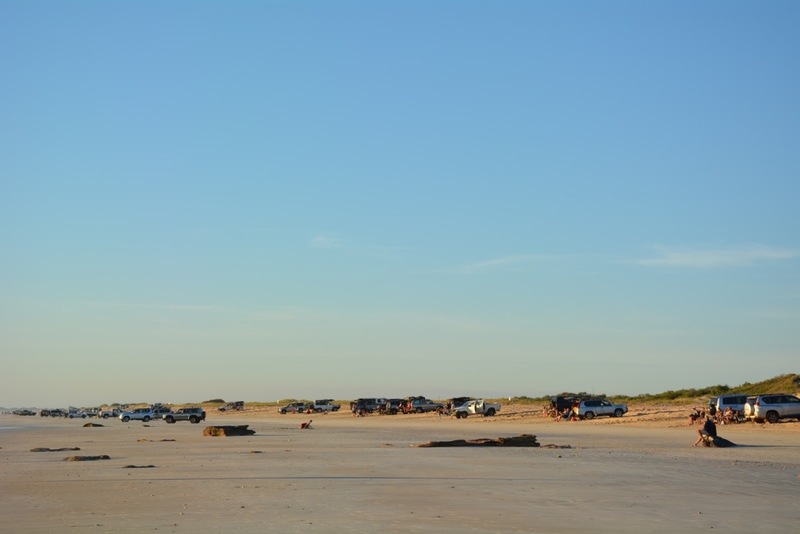 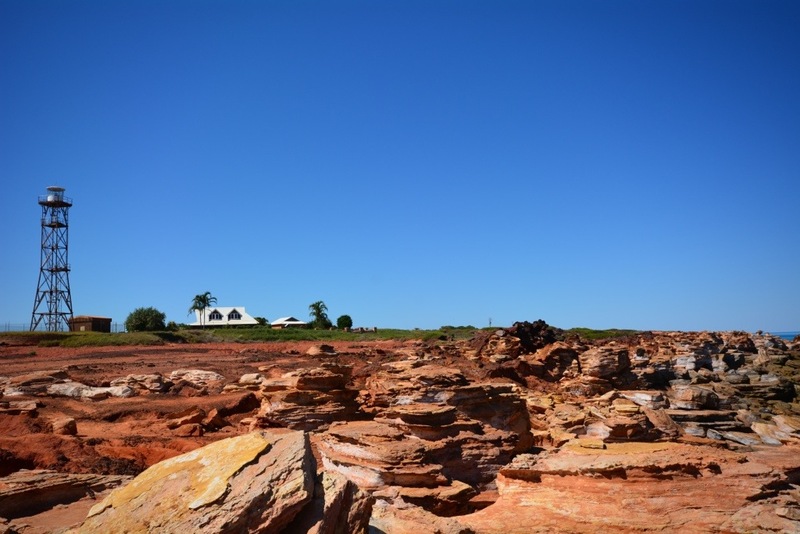 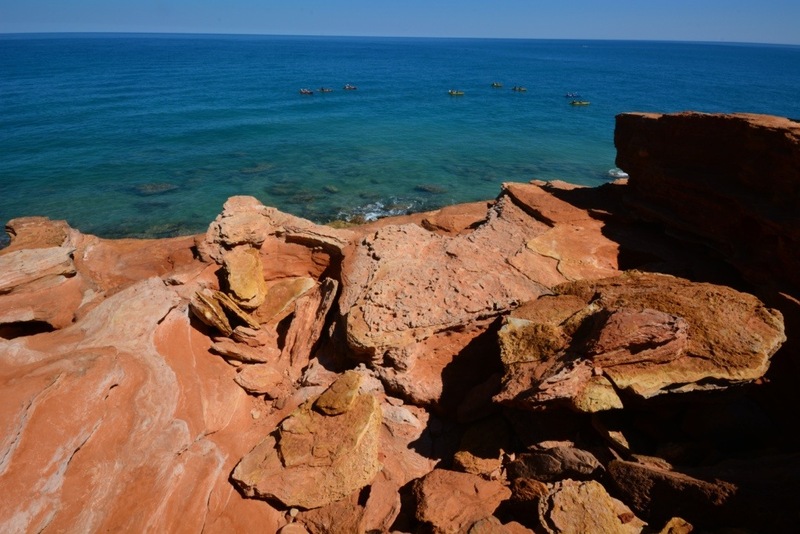 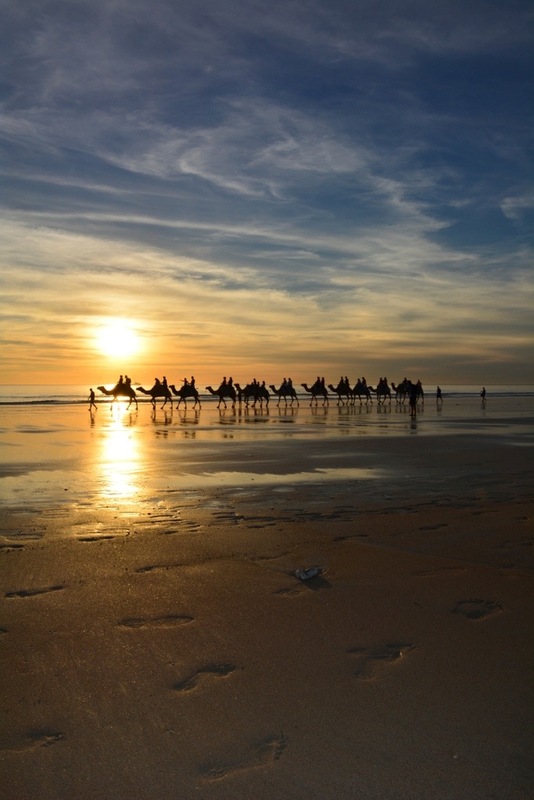 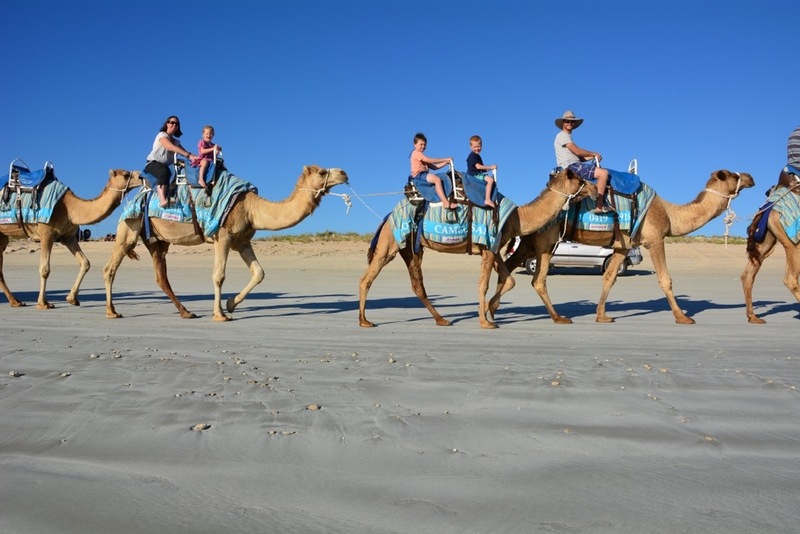 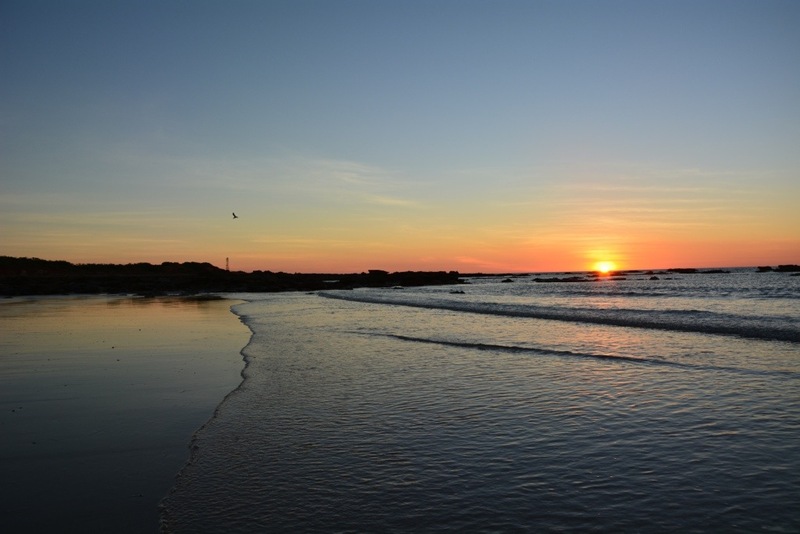 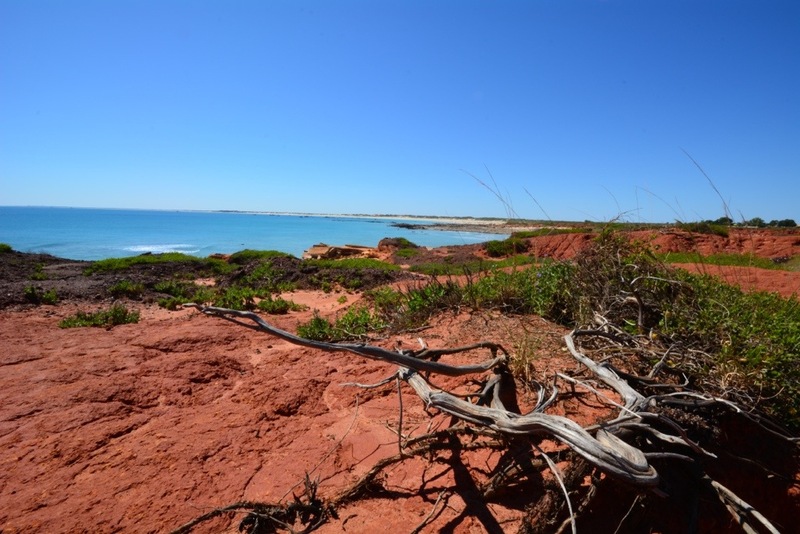 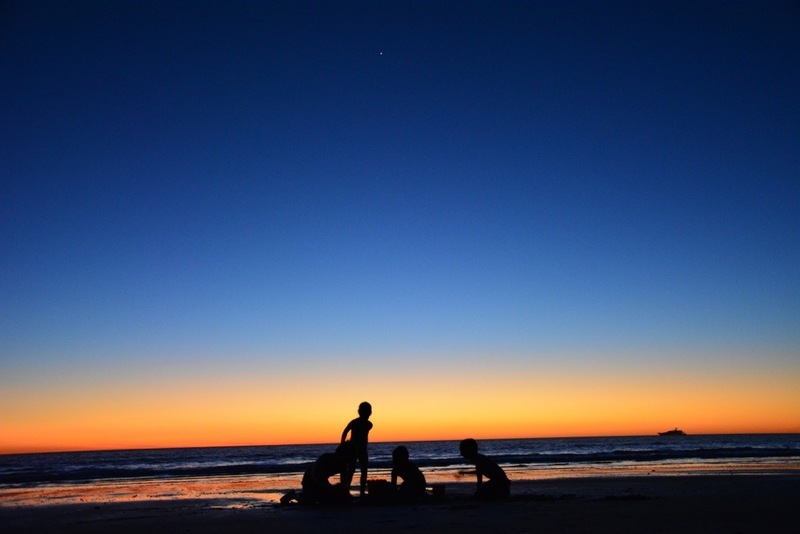 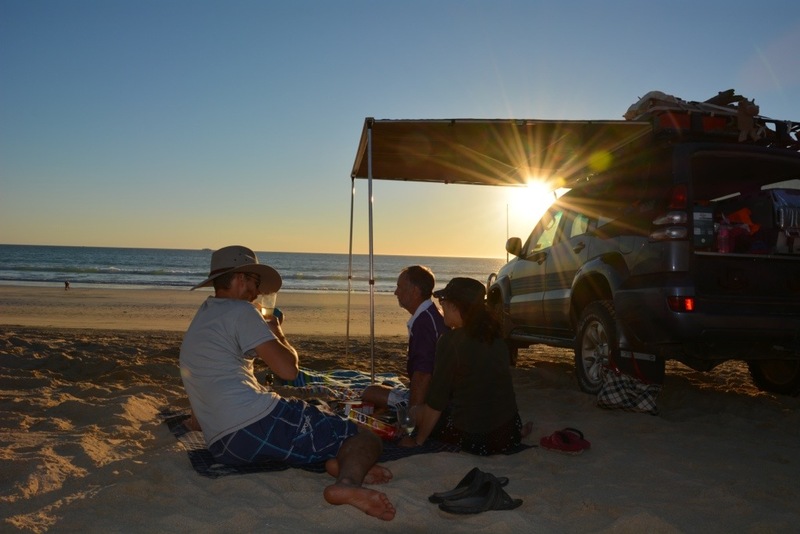 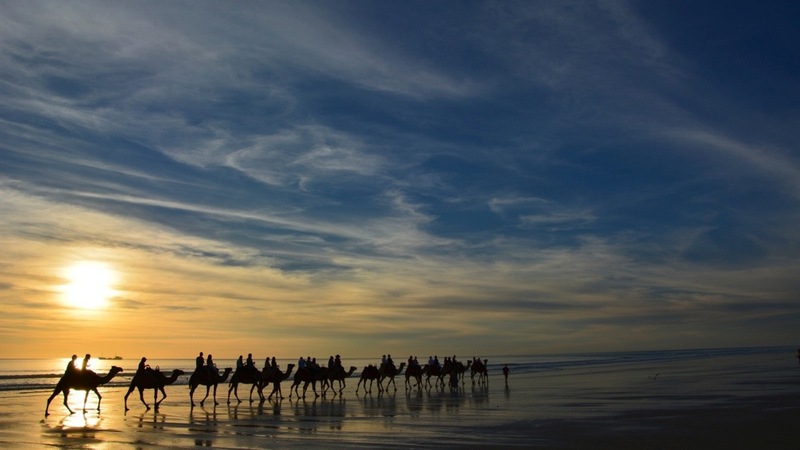 The beautiful and unique tourist attractions of Broome make it the most favored destination for vacations. 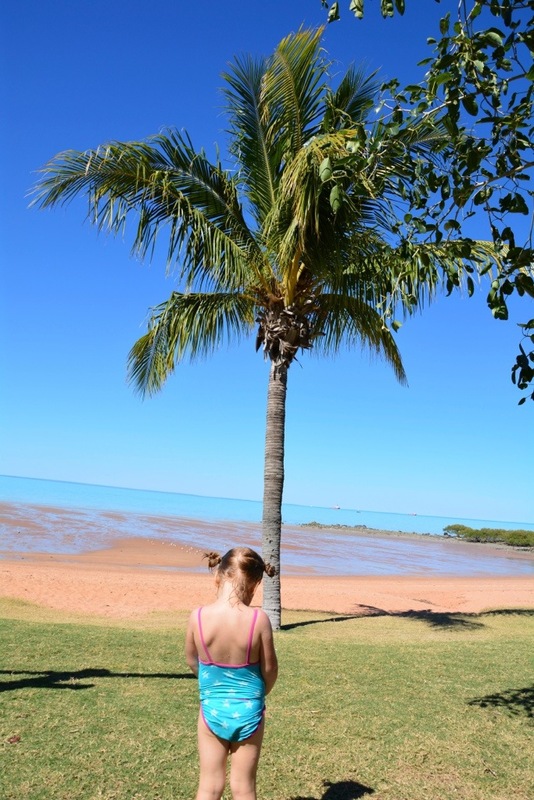 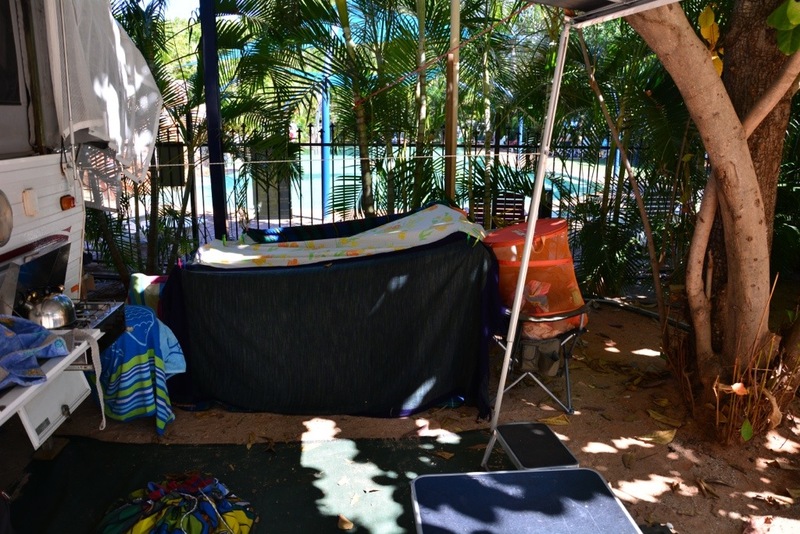 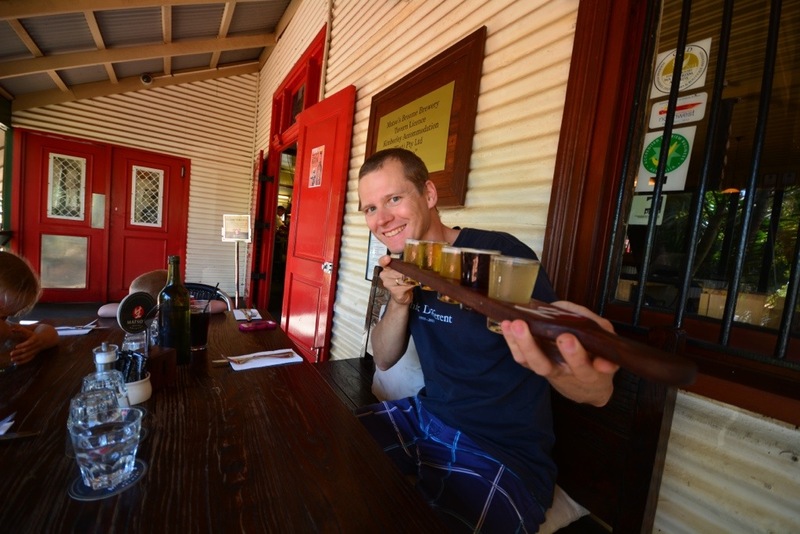 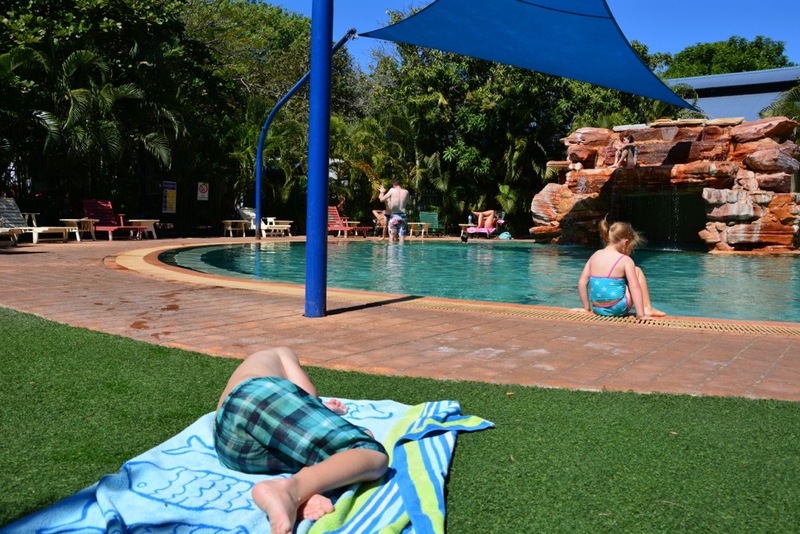 Broome resorts are known for their unique hospitality.